This video by Antonio M. Selva, in technique time-lapse photography, winner of the "Wonderful Lombardy" contest sponsored by the Regione Lombardia for the collection of material for the promotion of the region. 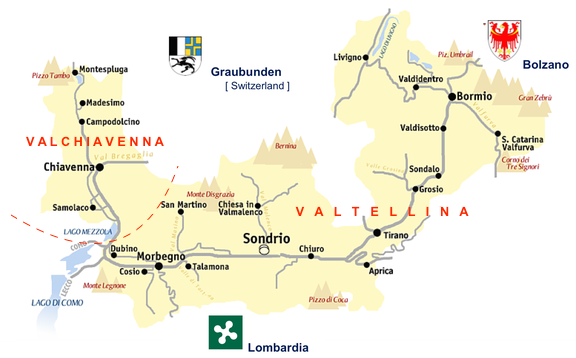 The movie is related to the different location of Lake Como and my valley, named "Valtellina". "Valtellina" term 'now commonly used as a synonym for the province of Sondrio, although this is made up of two areas from environmental and historical characters distinct: the Valtellina and Valchiavenna. 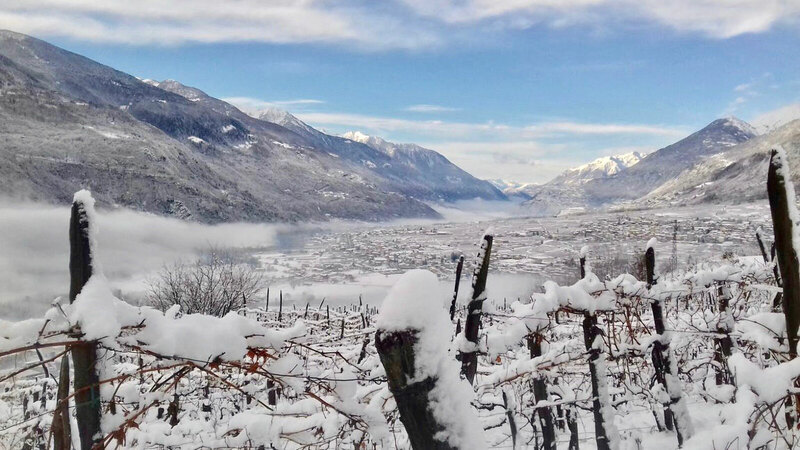 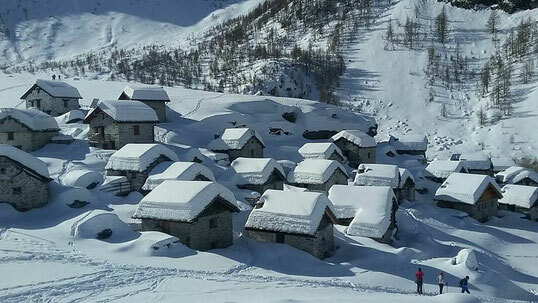 The province of Sondrio are clearly distinguishable from the other areas of the Italian Alps for the variety of the landscape, for the richness and abundance of cultural of human communities, as well as by the strong bond of its products with the environment. A great "green area" in the center of the Alps, the vast natural scenery can satisfy the desire of pure air and of walks in a frame of extreme beauty, which has always inspired a lot of artists and writers. 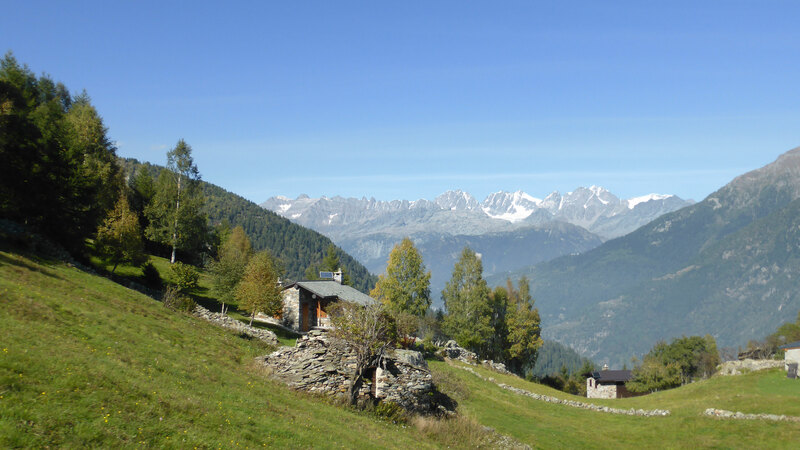 A land which to discover, above all because of its natural resources and uncontaminated green areas, where it is possible to observe the numerous species of alpine fauna in their natural habitat. 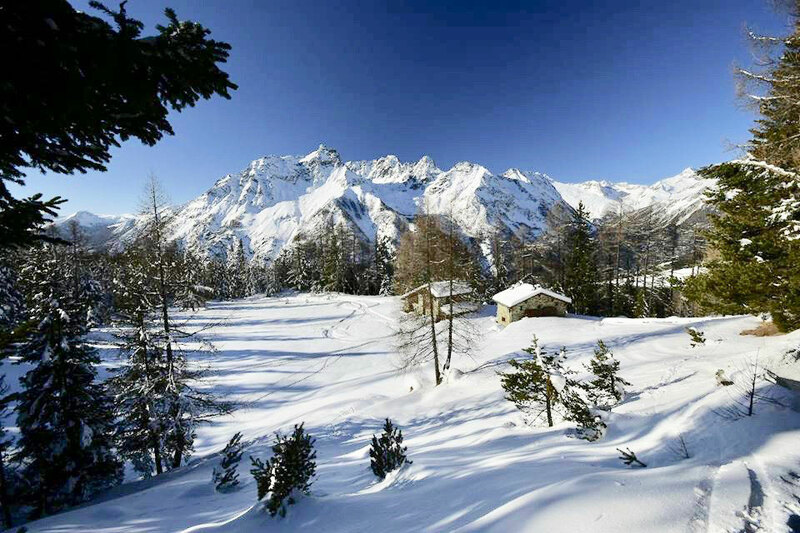 A considerable part of is protected: parks, reserves and natural monuments are there to ensure the preservation of the environment, including the Stelvio National Park and the Valtellina Orobie Regional Park. 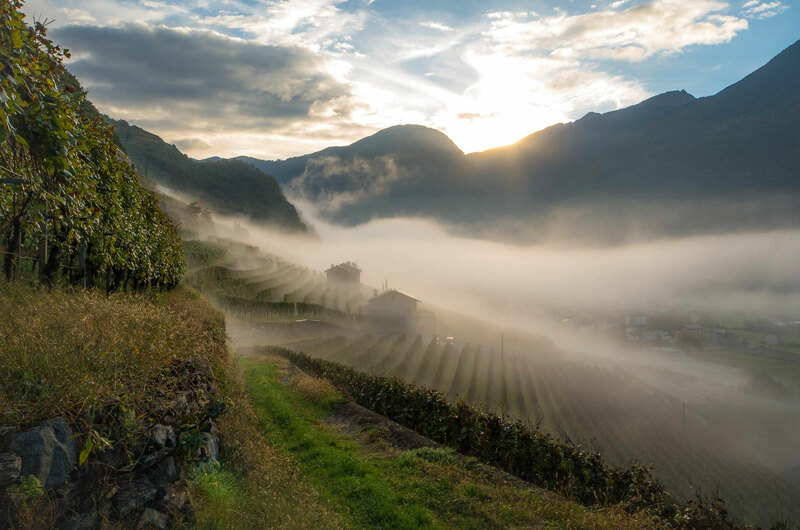 On the sunny Rhaetian slopes one can find terrace upon terrace of vineyards supported by dry stone wall, the fruit of the ancient labours of man. 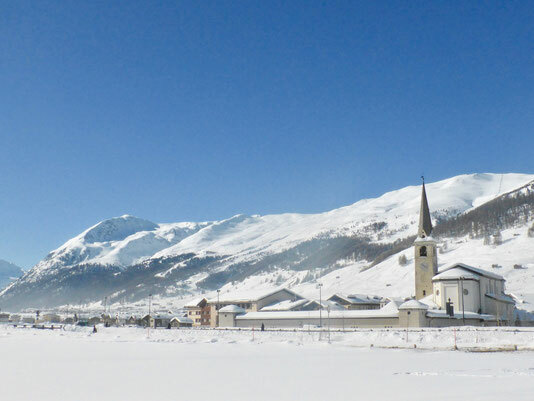 Indeed they are so striking as to have been included on the proposed Italian list of UNESCO World Heritage sites. In spring and summer the landscape of Valtellina is quite stunning: unexpected views of the valley floor reveal a unique patchwork of small villages, 'contrade', towers and bell towers, churches, ancient presses, old mills amidst meadows, fields and vineyards. 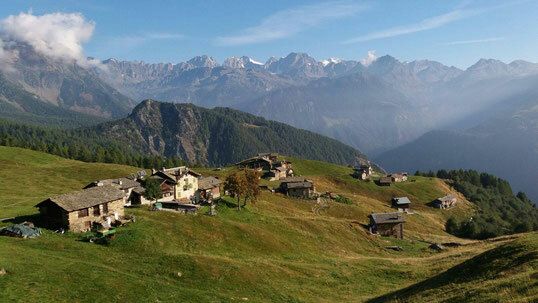 It is a land rich in history, art, traditions and surprising views along footpaths that join a dense network of mountain huts on the High Roads or historic mule tracks. 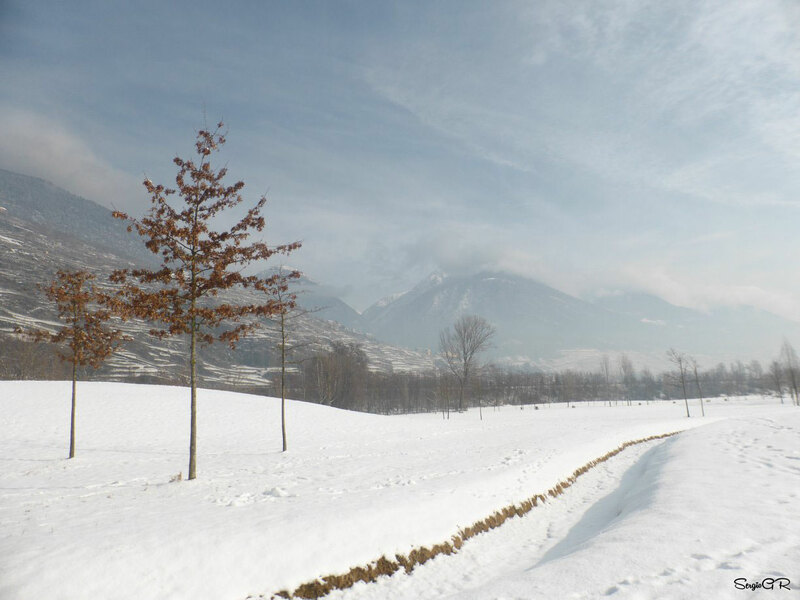 Winter also offers dramatic landscapes. 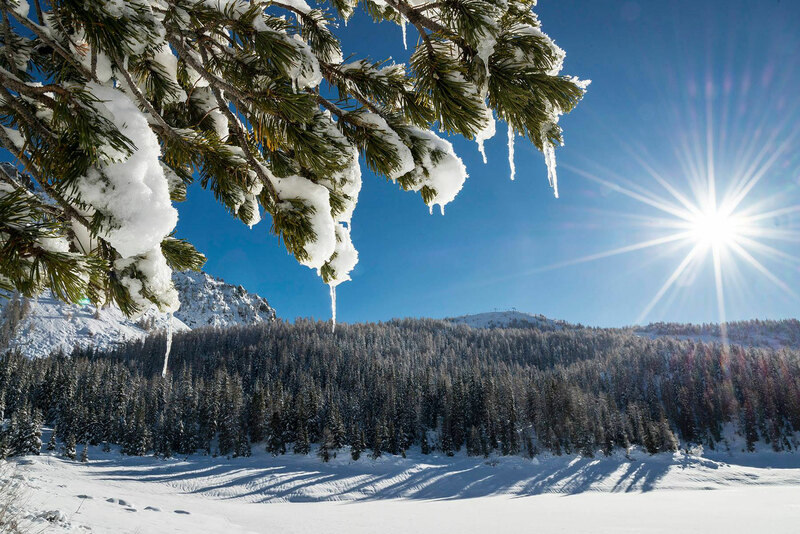 The pleasure of a downhill run on your skis or a simple walk through the snow can be complemented by a dip in wholesome spa waters. It is the ideal place for a relaxing and serene holiday.